Labo M-Arts (Light Show Crew’s Trailer). 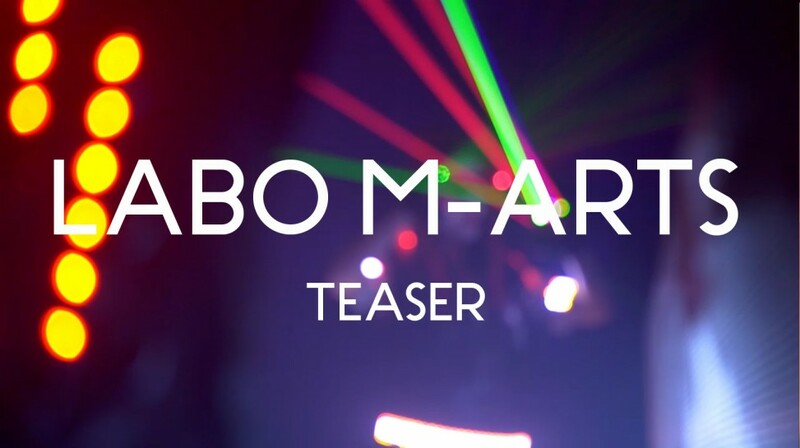 Labo M-Arts : Light Show Crew’s Teaser. Facebook : Les Alchimistes Video Report – Labo M Arts.